Leading Manufacturer of chop cut wheels from Nashik. 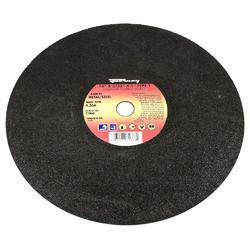 We are manufacturers and suppliers of Chop Cut Wheels. Our all products made from high quality of raw materials and advance technology. These products are available in various shapes and sizes in the market. These are made from high quality raw material.